B & M Design AB s one of the largest and leading wholesalers of handbags,wallets and umbrellas in Scandinavia. With over 30 years experience in the industry and a company that is well established in the Nordic market, we are working with brands such as Spikes & Sparrow, Totes,Ted Cole and Puccini. 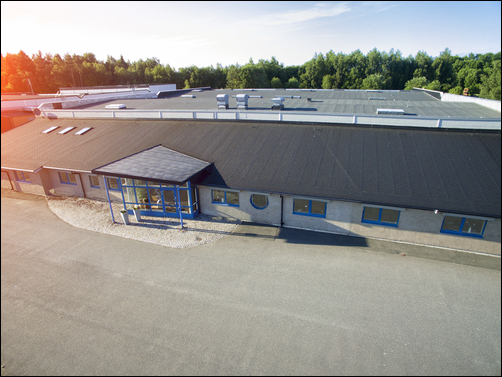 Our head office and logistics center are located in Värnamo, with associated offices in Oslo, Stockholm and Hong Kong. B & M Design is experiencing strong growth and had sales in 2015 60 million. In the current situation we have 11 employees and an external sales organization.